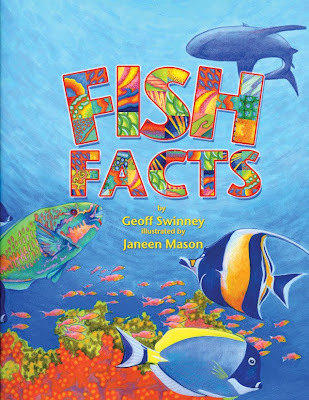 Art from Mason's latest book, Fish Facts, written by Geoff Swinney (Pelican Publishing, Fall 2011) is featured in Drawn to the Story. Dr. Al Dove, Sr. 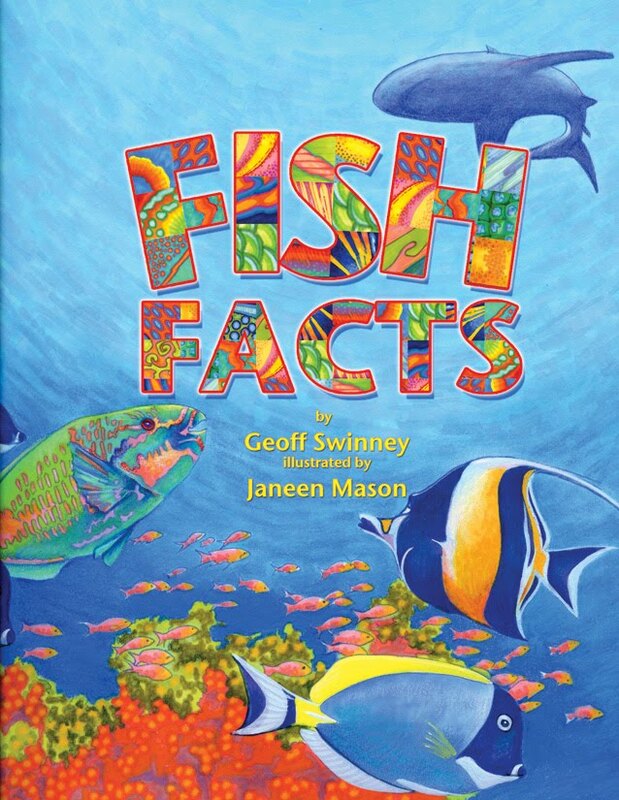 Scientist from the Georgia Aquarium said, "Well-researched and brimming with unique and beautiful illustrations, Fish Facts is essential reading for all budding young icthyologists, and some older ones, too!"